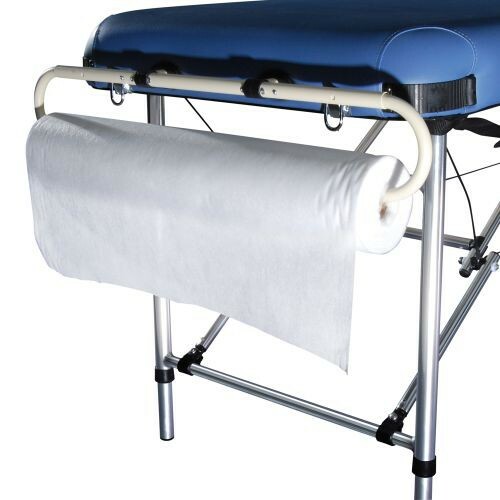 Non woven couch rolls can be installed on either side of most all massage tables with our Roll holder. Each roll is 130 feet long and includes 20 pieces. Asepsis is used to avoid bacterial infection and anaphylaxis of the body. These are perfect for avoiding unnecessary laundry and are recommended by health professionals. 60cm wide, White color available.